1 to 1 Apple Mac Support in Leeds. Historic OS X Upgrade services. 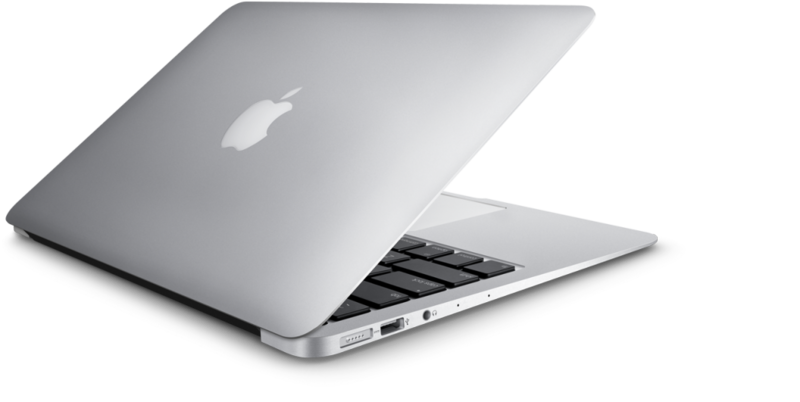 In the ever changing world of Apple Mac its easy to get left behind on the operating system. 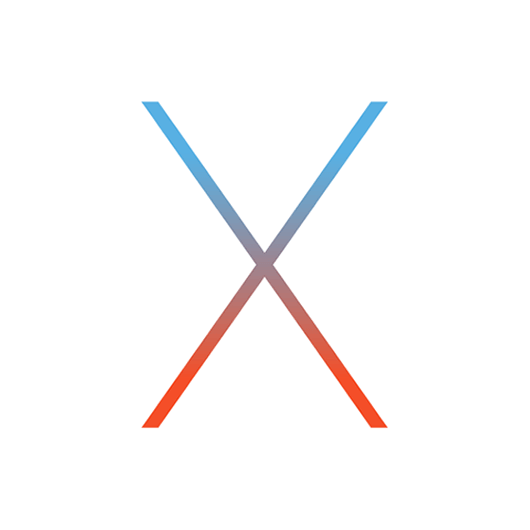 The current OS X is 10.11 El Capitan that is only available as an upgrade through the App Store for Macintosh computers already running 10.6 or above. We find that we get a lot of calls from people who have recently purchased an iPad, or received a new iPhone 6 or 6S and are unable to upgrade to the latest iTunes due to an out of date operating system like 10.6 Snow Leopard, or 10.7 Lion. Unfortunately many discover that its not so easy to upgrade to or from 10.6 Snow Leopard or 1 below. Old OS X versions are no longer available through the App store. It is also important to understand that not all iMac, Macbook, Mac Pro, or Mac Mini will be able to instal the very latest OS 10.11 Most Macs prior to 2009 will only be able to install the 10.7 OS and nothing above. Here at Mac repair we are able to install and still provide Historic Apple operating systems for you modern intel based Mac, or even an old power PC based one. 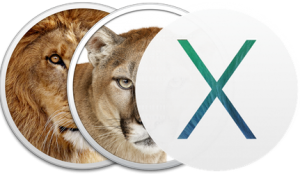 We are able in many cases to provide a same day turn around service on the OS X software upgrade so you can update to the very latest iTunes, or software update available for your Mac. The most common request we get is that the customer has purchased the Mac second hand maybe on ebay, through a friend, or old business stock, some also have been handed the Mac down and the admin password has been forgotten and want the whole thing wiping and the latest OS available for model installed. We keep a back stock on old OS X for this very purpose. We aim to get you upgraded within an hour so your ready to hook up your shinney new iPhone, iPod, or iPad. We are on call daily on Tel: 0113 2681728.